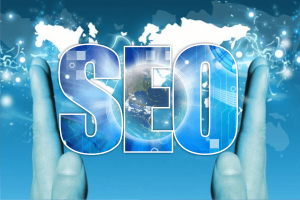 Earlier the strategy of SEOs used to be driving links to the website in as many numbers as possible. Increase in backlinks was the sure shot to effective SEO then. However, technology advances and so does the protocols pertaining to it. 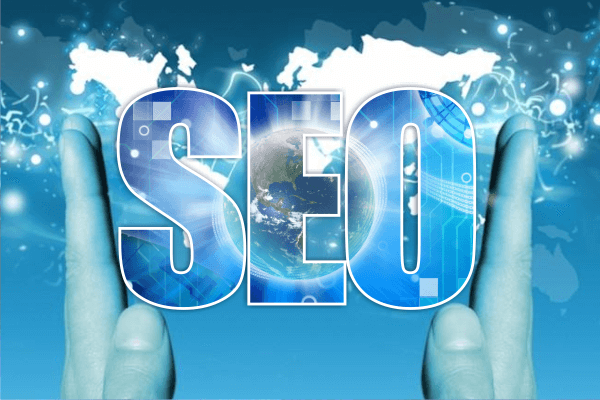 Today, attracting backlinks by just any means whatsoever can lead to penalisation of the website or its removal from search engines, especially Google, which has put up Webmaster Guidelines to describe permissible and prohibited means. Regular Blogging – It does not seem like a sophisticated technique because it is not. However, on the scale of effectiveness, it stands among the top contenders. It is the simplest way to produce new content regularly. When relevant and comprehensive content is shared through social media, it gets further distributed by those who find it useful. Indeed, more the number of shares greater the chances of backlinking. Text-less Content – Undoubtedly, substantial textual content rules. However, the growth of social media has made other forms of contents equally important too. These texts-less contents are videos, audios, images, etc. that add appeal to the website and support SEO strategy. Creation of infographics is a very effective technique. They spread on the web like viruses and hence promote the name the source and attract traffic towards it. Resource Creation – This technique also involves writing an article or a blog post but is not limited that. It has to be more than just another article on the web; it has to be a resource for visitors and should be better and bigger than others on the same issue. Since it cannot be done easily and quickly, it is effective as a long-term SEO strategy that would ensure steady backlinking. Being Educative – Contents that elaborate on how to make something, do particular task, fulfil a responsibility, etc. are very popular. Not only readers revert to the source repeatedly, they refer it to others too. However, care must be taken in this regards that instructions should be clear, understandable and yield result. Ambiguities that may lead the reader to create mess will be highly disliked irrespective of the instruction was incorrect or the user misinterpreted it. Entry in Wikipedia – Being on the most prominent site on Google Search results is bound to pay off. Innumerable people learn about innumerable things through Wikipedia. However, not all businesses qualify for it. However, those that do can really reap SEO benefits. Previous PostPrevious How User-Generated Spam Affects SEO Initiatives?